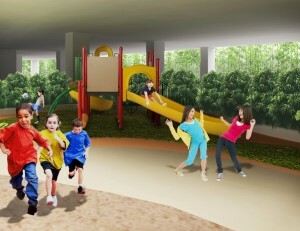 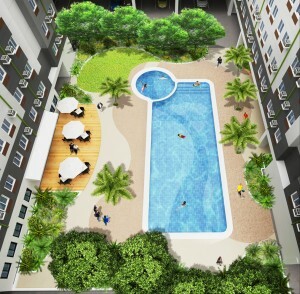 Amaia Steps Mandaue | Cebu Holdings, Inc.
Amaia Steps Mandaue is the first mid-rise residential development of Amaia Land Corp in the Queen City of the South, Cebu. 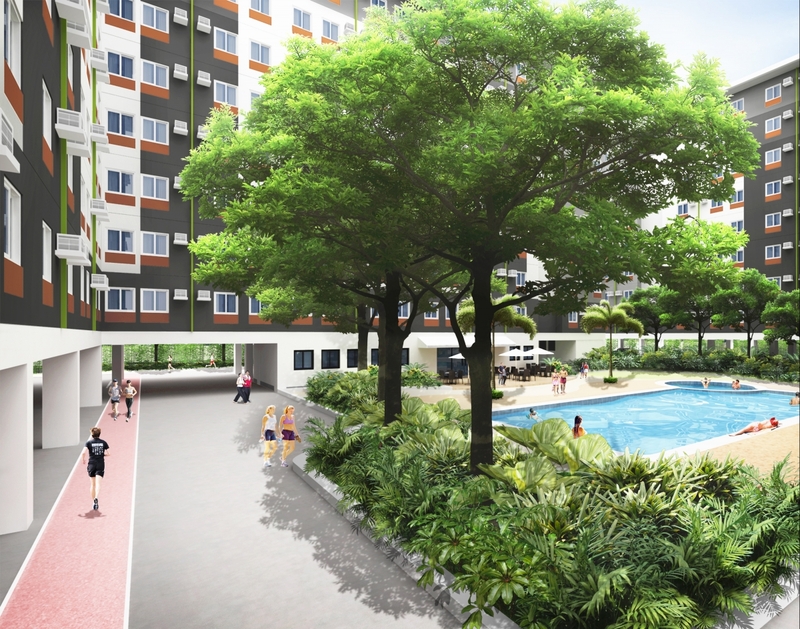 It is Ayala Land’s residential project set against one of the three highly urbanized cities of the greater Metropolitan Cebu, Mandaue. 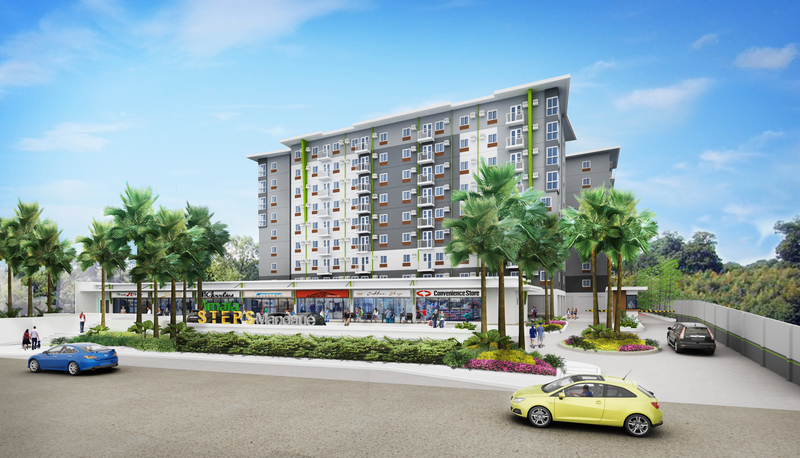 It enjoys the privilege of having its own support retail shops for the convenience of its future residents. 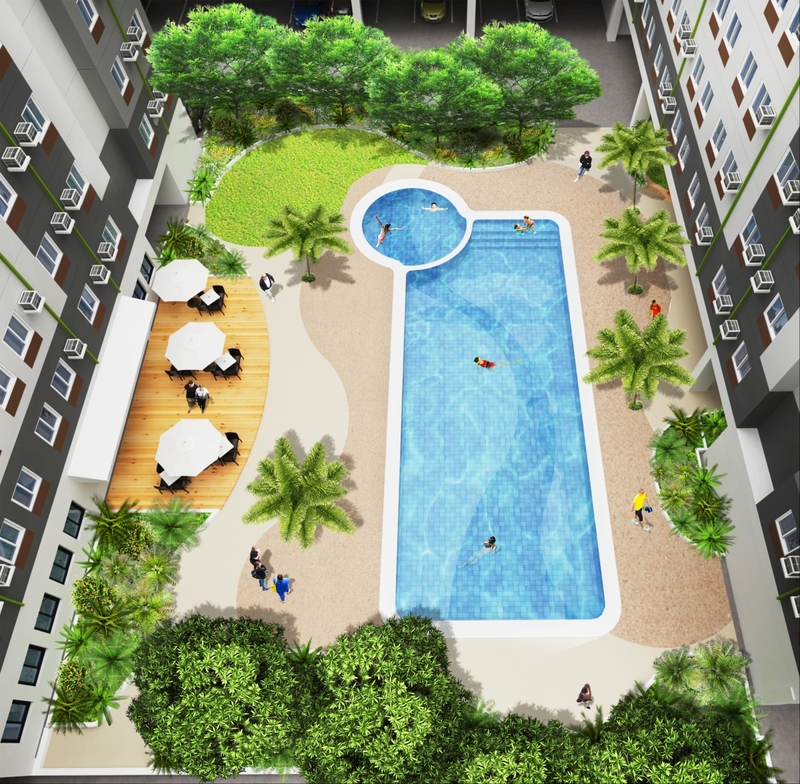 Composed of North and South towers with both 9-storey developments, Amaia Steps Mandaue will have a total of 576 units of well-designed Studio, De Luxe, and Premier units. 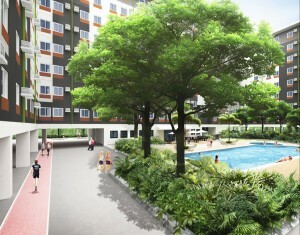 Some units are afforded with balconies that give access to the tropical views of the open spaces and the city.